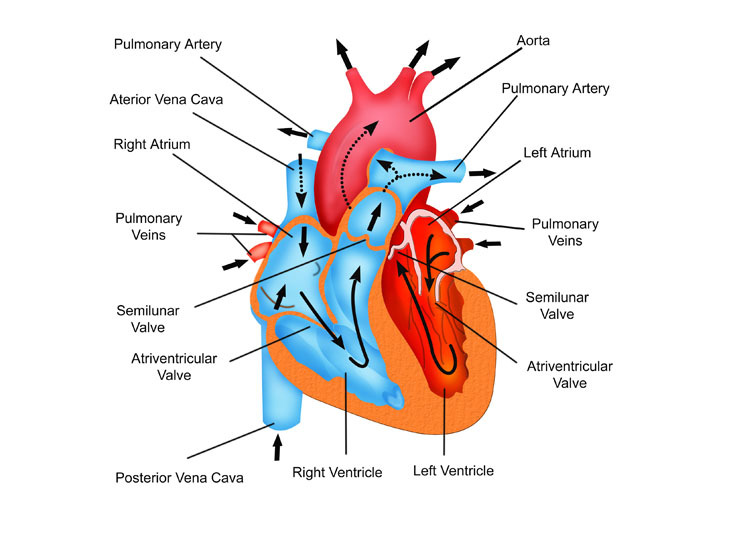 What is Beating Heart Pulmonary Valve Repair? During beating heart pulmonary valve repair, a malfunctioning or damaged heart valve is repaired so that it can open or close efficiently. The procedure is performed while the heart is beating. A cardiopulmonary bypass machine may be used to improve circulation during the procedure. 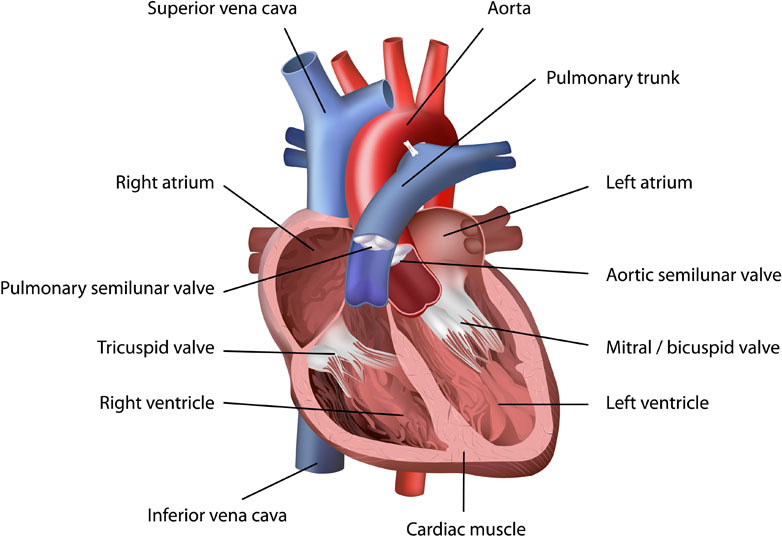 Beating heart pulmonary valve repair is utilized in order to treat pulmonary artery valve disease, congenital pulmonary valve disorder and a damaged valve due to bacterial infection or rheumatic fever. There are no comparable non-surgical alternatives to beating heart pulmonary valve repair. Surgical alternatives to the procedure include pulmonary valve repair and minimally invasive or robotically-assisted pulmonary valve repair. Beating heart pulmonary valve repair is performed under general anesthesia, which means that the patient is asleep and completely unaware during the procedure. Possible risks following beating heart pulmonary valve repair include infection, bleeding and a negative reaction to the anesthesia. Scarring, blood clots and heart attack are also possible complications. The prognosis for a positive end result following beating heart pulmonary valve repair is very good. The total recovery time for beating heart pulmonary valve repair is six to eight weeks.